In a heartbreaking press conference, a father identified his son as one of 12 people shot dead in the mass shooting at Borderline Bar & Grill in Thousand Oak. 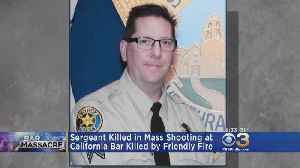 ▶ Videos for "California Bar Shooting"
The sheriff's sergeant, who died while responding to a mass shooting at a California bar on November 7, was killed by friendly fire. 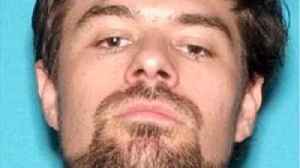 Authorities say Ron Helus was shot five times by the suspected.. 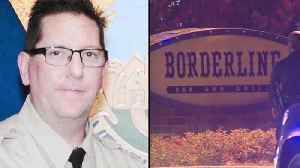 Sergeant Ron Helus was among the first officers through the door of the Borderline Bar and Grill when the shooting began on Nov. 7. 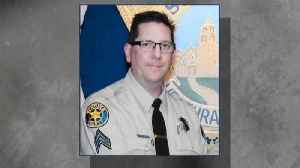 Nearly one month after a deadly mass shooting at a country bar in Southern California, officials revealed a tragic new detail about the death of sheriff's deputy. Sgt. 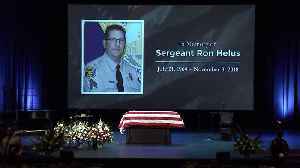 Ron Helus was killed by friendly..
A Ventura County sheriff`s sergeant who was killed trying to stop the mass shooting in Thousand Oaks was remembered during a funeral service Thursday as a loving father and husband, a committed law.. Hundreds gathered for a candlelight vigil to remember the 12 people killed in the California bar shooting, while the investigation continues. CBS News correspondent Carter Evans joins CBSN from..
Las Vegas residents can sign a banner in support of the Thousand Oaks community after the mass shooting at a bar there. 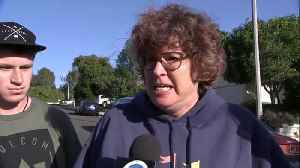 The mother of a Thousand Oaks shooting victim made a heartbreaking plea to end gun violence. Some people caught in the California bar shooting were survivors of the massacre at a country music festival in Las Vegas last year. At least one of the Vegas survivors, 27-year-old Navy veteran..
Twelve people were killed when a gunman opened fire inside Borderline Bar and Grille in Thousand Oaks before apparently turning the gun on himself. 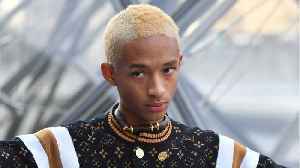 CBS2's Janelle Burrell has the latest on the.. 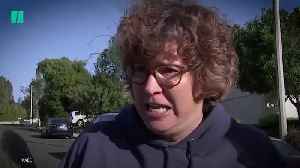 Witnesses describe the scene at California's Borderline Bar &lt; Grill where a gunman killed 12 people. This man is being hailed as a hero for helping 30 people escape the bar during the Thousand Oaks shooting (via @ABC7.) 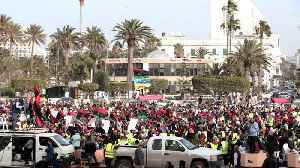 This video, &quot;&lt;a target=_blank rel=&quot;nofollow.. 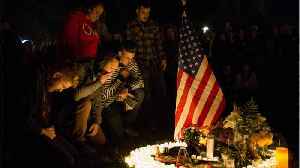 Residents of Thousand Oaks, Calif. gathered for a vigil Nov. 8 after a mass shooting at a local country-music bar left 12 people dead. 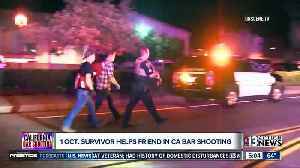 Local 1 October survivor reacts to the California bar shooting. According to CNN, the gunman who killed 12 people at the Borderline Bar & Grill in Thousand Oaks, California had frequently visited the site of the shooting. One woman who had been friends with Ian.. 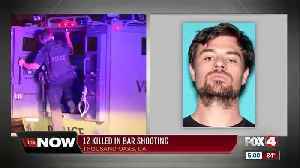 The deadly California bar shooting has many in our country asking why. 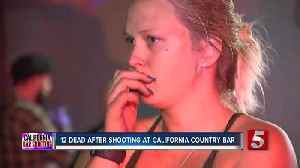 At least 12 people died after a gunman opened fire into a southern California country bar similar to the ones that line.. 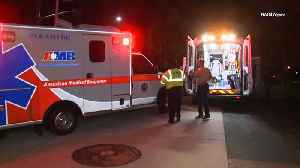 Hundreds of people lined up for hours on Thursday to donate blood for the wounded after the fatal shooting of a dozen people at a Western-themed bar in Thousand Oaks, California. Prior to the shooting,.. The California bar shooting caps two weeks of violence in America, starting with a shooting at a Kroger supermarket in Louisville. It was followed by shootings in Pittsburgh, Tallahassee, and now.. 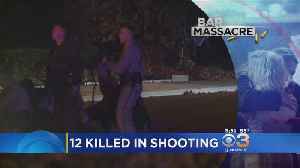 Details are emerging about the 12 people killed when a gunman opened fire at a California bar. One was just 18, and another recently graduated from college. 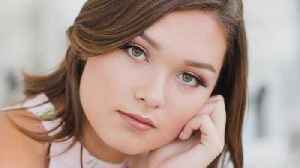 "CBS Evening News" anchor Jeff Glor has..
Alaina Housley, the 18-year-old niece of former Fox News correspondent Adam Housley and "Sister Sister” star Tamara Mowry, died in the California bar shooting Wednesday night. 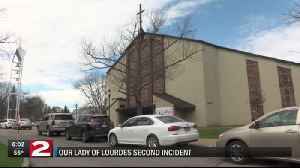 Housley's passing was..
Twelve people were killed by a suspect who is a former U.S. Marine. 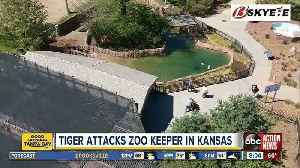 Another 10-12 were wounded. 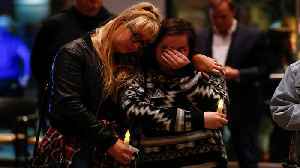 The shooter took his own life, authorities said in a news conference on Thursday. The mass shooting took.. Among those killed was a sheriff's sergeant who was set to retire next year. 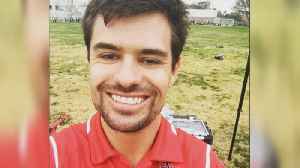 We're learning more about 28-year-old Ian Long, who's been identified as the gunman behind the mass shooting at the Borderline Bar and Grill in Thousand Oaks, California, that claimed at least 12..